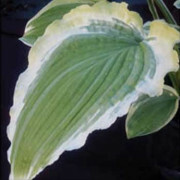 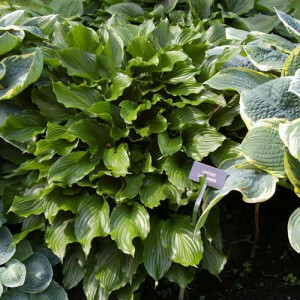 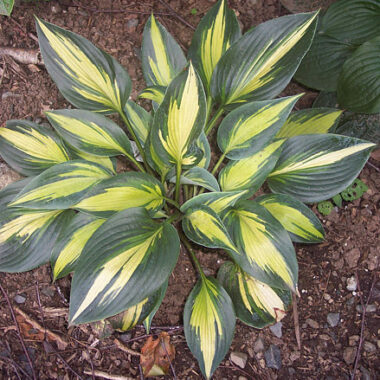 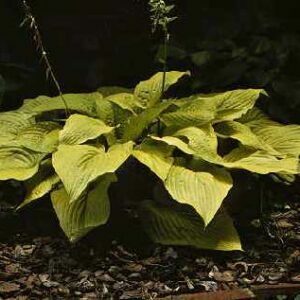 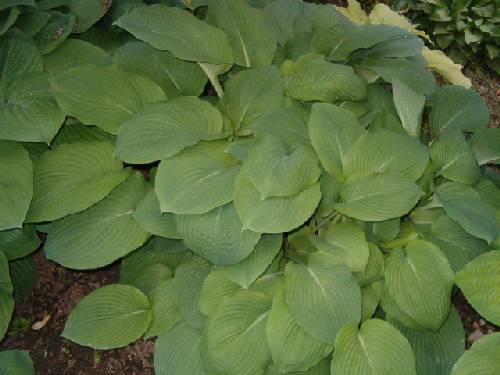 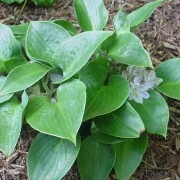 Little John Hosta – The giant of the ‘Robin Hood’ series features a far from a ‘Little’ hosta plant. 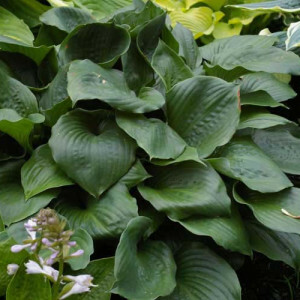 A huge 38″ high and 70″ dia.plant with 11″ x 14″ wide intensely blue-green, moderately corrugated leaves. 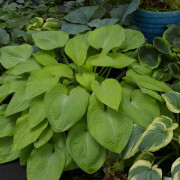 Very Large: The giant of the ‘Robin Hood’ series features a far from a ‘Little’ hosta plant, A huge 38″ high and 70″ diameter. 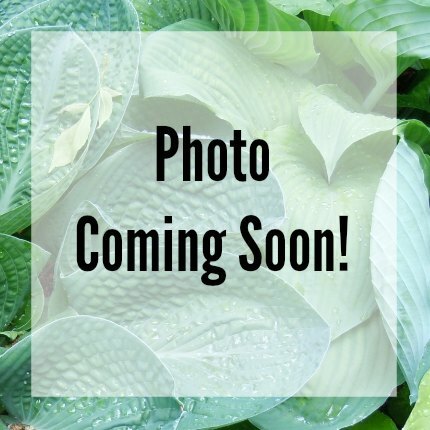 plant with 11″ x 14″ wide intensely blue-green, moderately corrugated leaves.